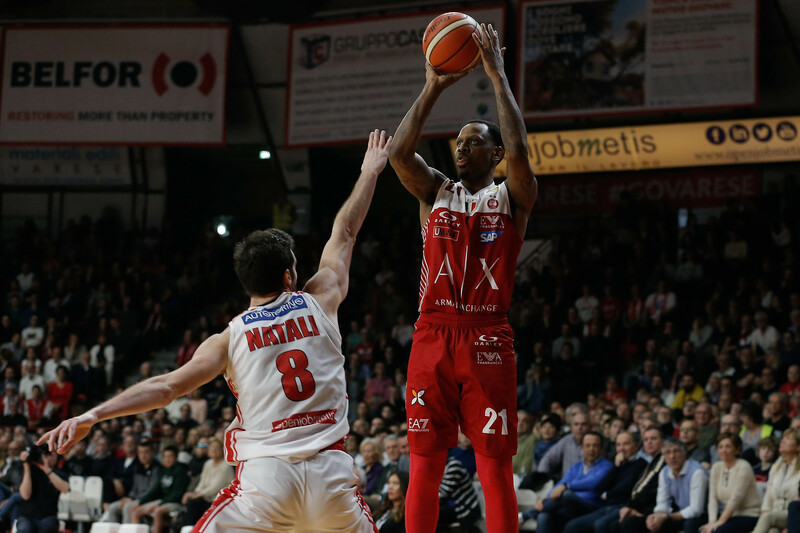 With a 57-point second half explosion, Olimpia turned a 13-point early in the third deficit into a 94-84 win in Varese. 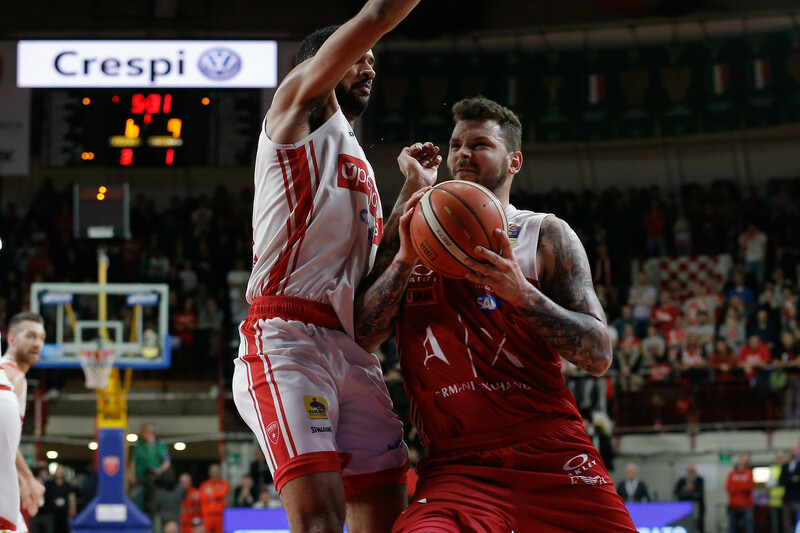 Olimpia made eight of its 11 three-point attempts in the third quarter and took the lead that basically never surrendered for the rest of the game. 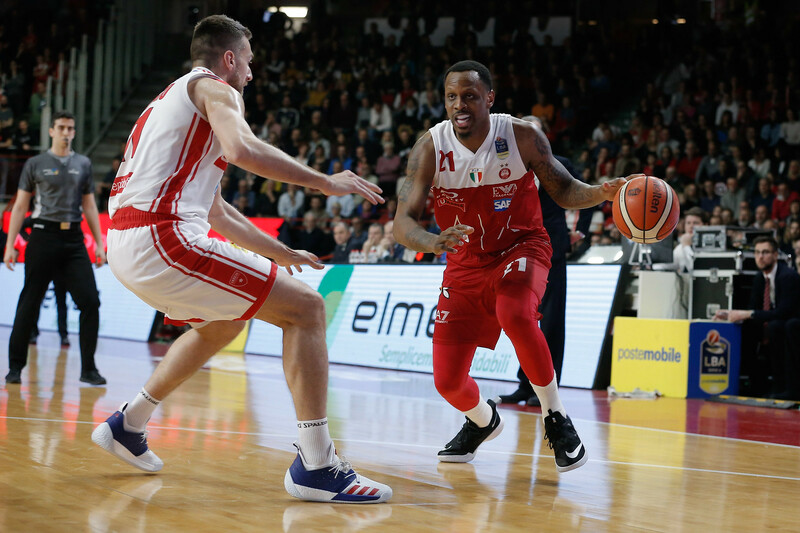 James Nunnally scored all his 17 points in the third quarter with five threes, Nemanja Nedovic had 20 points, acting also as a point-guard in the second half when Mike James was clearly limited by back spasms that came up on his last second first half field goal. Nedovic had also six rebounds and five assists. Kaleb Tarczewski had a double double including a career-high five offensive rebounds (his 12 rebounds tied another personal best). “In the second half we moved the ball and built excellent open threes that we made,”, Coach Pianigiani said. Olimpia didn’t have Alen Omic, and used Jeff Brooks as a nominal 5 to spell Tarczewski and many different small lineups. 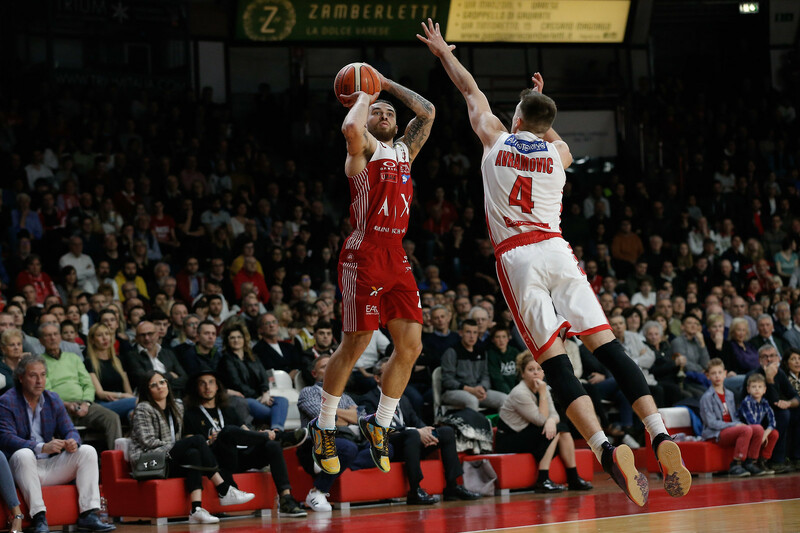 Vlado Micov added 14 points himself.